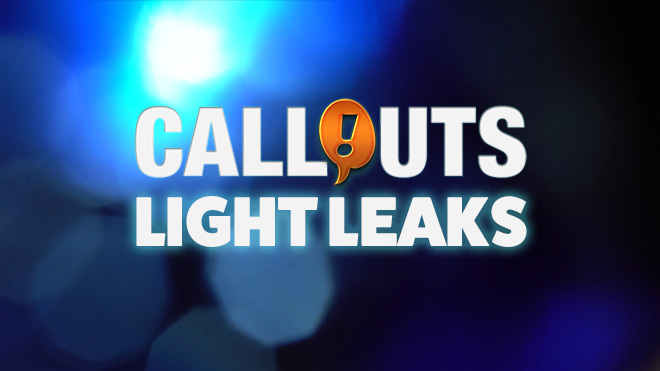 All the resources found on Callouts can be downloaded by our Premium Members. Grab a membership to save big and get instant access to these titles and our entire library of presentation and visual communication resources for a low yearly or monthly fee. 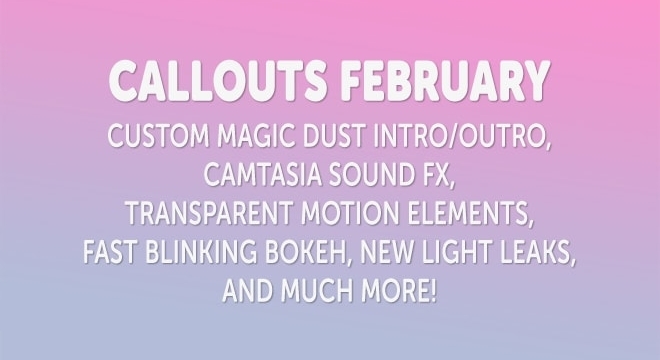 Let us create a custom Magic Dust Intro and Outro for you! We have a new Monthly Special for you, only available during February/March 2018. we’ll create a professional looking logo intro and outro that you can download and use in all your video projects. Please note that you need to have an active Callouts membership to be eligible for this Monthly Special. If you currently aren’t a member, you can easily join here. 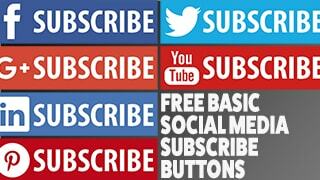 Please check out the following video to see an example of how your Custom Magic Dust Intro and Outro will look like. We’ll use your logo (details below) or the text of your choice, if you prefer. 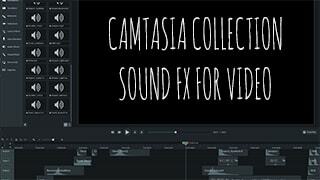 There’s a lot of resources and assets available for Camtasia, but one thing that is sorely lacking is great and easy accessible sound effects. That’s the reason behind our latest Camtasia template, to give you access to a lot of great sound effects you can use directly to spicy up and get that extra “bang” in your videos. Just install and drag-and-drop from the library to your Camtasia timeline. Double-click the sound effects to preview them and drag-drop to the timeline. Zoom in to fine adjust the exact position to match your video. In need of blazing action background videos. Then this new series is for you. We are preparing around 50 of these goodies for you. First batch is up and ready to be downloaded now. 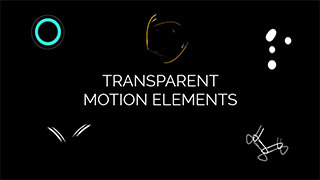 Also new this month, transparent motion elements to spice up your videos. These are pre-keyed, which means that transparency is baked in. Drop them on top of your other video layers and all that is black will be transparent. They are packed using the MOV PNG codec so they will also work in Camtasia 9. 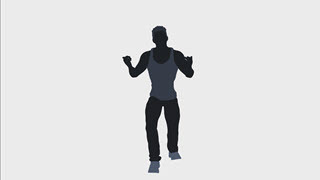 We will be adding transparent new motion elements every month! This month’s track includes six versions. It’s a bit of a faster track that I think you’ll find very useful. I’ve already used this on several projects. 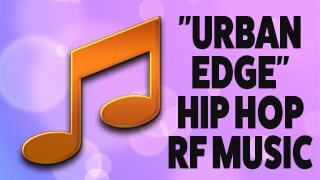 Presenting Urban Edge Hip Hop track. Check out the video to listen to a little taste. 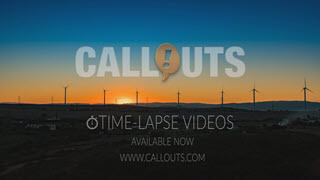 We are very proud to introduce the new cool light leaks/burn video collection. We have developed several hundred of these that will be uploaded in the coming months. We have just added 50 new light leaks this month. 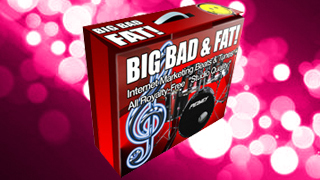 All are created in-camera and come in full HD 1920×1080 mp4 format for quick and easy use in your videos. Check out and download all light leaks here! 71 TUNES in an all-new combo variety package. Simple but useful, to be short and sweet. 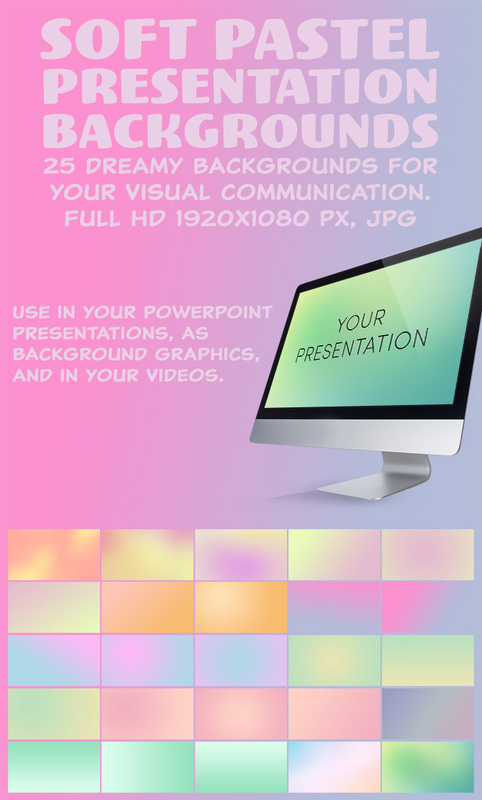 This collection of background graphics should be perfect for many of your presentations. 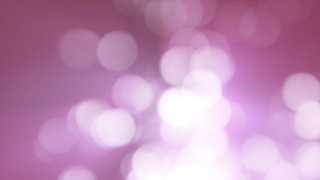 I have already used it several times myself, for example in this month’s feature image background. 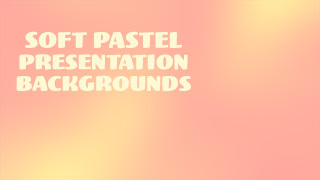 It fits perfectly for your Powerpoint or as a static background for videos. To round off this month we also have a free asset. 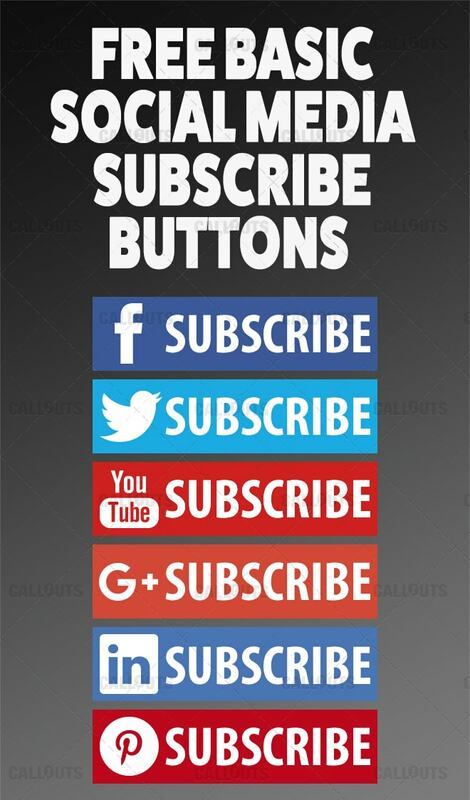 You do not need to be a Callouts member to access our free assets. 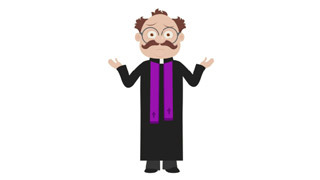 We are working on a lot of new exciting assets for your presentations, so stay tuned! Here are a few examples of resources under development.